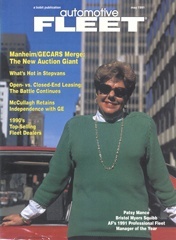 A pioneer in fleet management, in 1991, Patsy Mance was the first woman to be named Automotive Fleet's Professional Fleet Manager of the Year. Born in 1929 in Bristol, Tenn., Mance started her fleet career with PHH as a secretary for the fleet leasing company in 1958. During her 18-year career with PHH, Mance worked in a variety of positions at the Hunt Valley, Md., headquarters office until 1974, when she was promoted to account executive and assigned to a field position in New York City. In 1976, Mance left PHH after being hired as a sales manager for Hertz Leasing in New York. 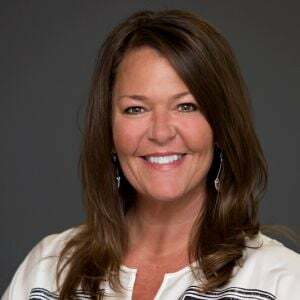 After two years with Hertz Leasing, she accepted a position as fleet manager for Clairol, a subsidiary of what was then Bristol Myers Co. As fleet manager, Mance handled Clairol's sales fleet of approximately 500 vehicles. In 1986, she was appointed to the newly created position of manager of corporate fleet services for Bristol Myers, managing the company's executive car fleet. In 1989, the executive car fleet increased to almost 1,000 units following the merger of Bristol Myers and Squibb. In December 1993, management of Bristol-Myers Squibb's executive car fleet was outsourced to PHH. Although Mance's position was eliminated at Bristol-Myers Squibb, she was hired by PHH to manage the outsourced executive car fleet. She retired in 1995. Following her retirement, Mance maintained two residences - one in Florida and the other on Roosevelt Island in New York City. 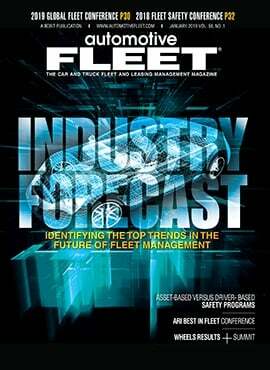 Mance was a member of the National Association of Fleet Administrators (NAFA) and the Automotive Fleet & Leasing Association (AFLA). She held numerous positions in the NAFA New York chapter and served as chapter chair from 1988-1991, which included hosting the 1989 Fleet Management Institute in New York City. Patsy Mance passed away from lung cancer March 20, 2004. Ed Bobit, founder of Automotive Fleet, credited Mance with providing advice and counsel when he was starting up the magazine.